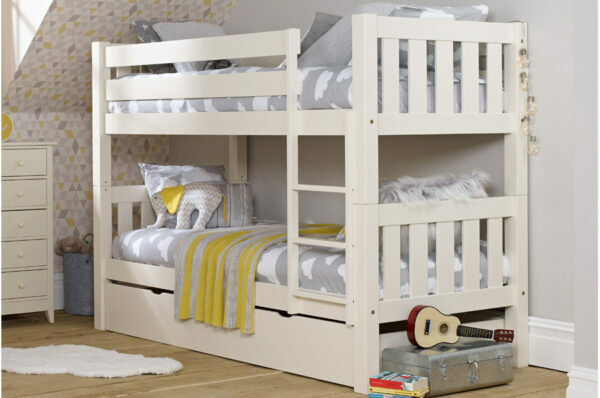 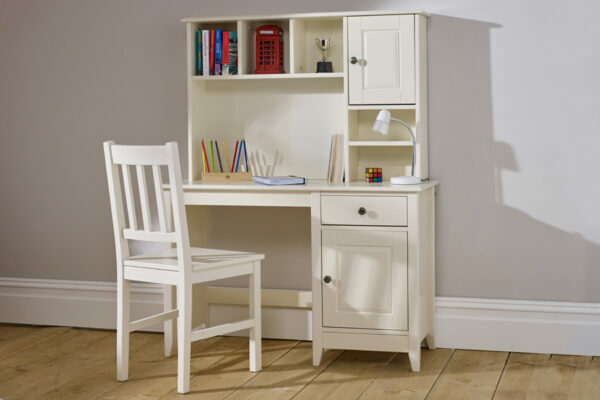 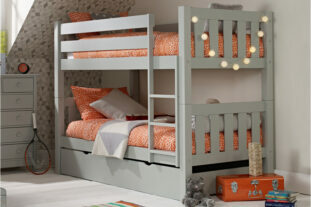 This dreamy space saving room set includes the fantastic Jubilee Bunk Bed, roomy 3 Drawer Chest and superb Desk and Hutch. 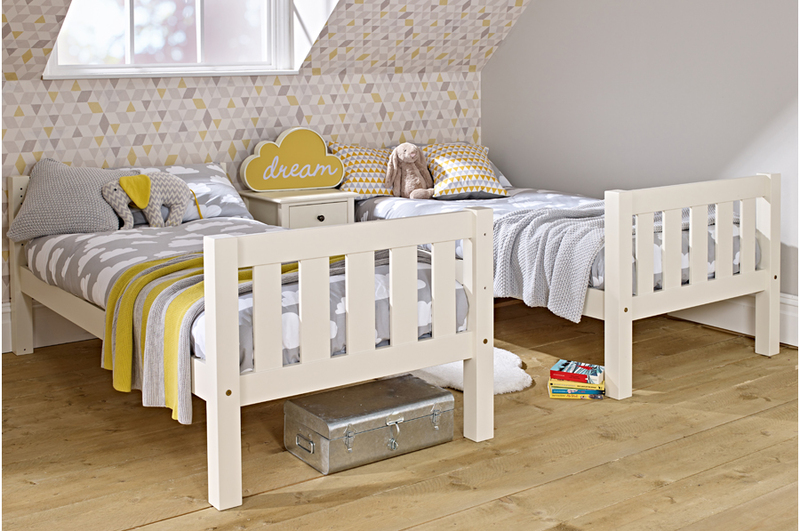 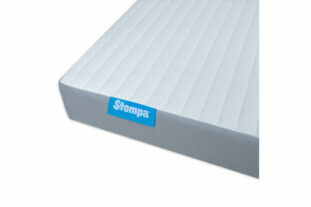 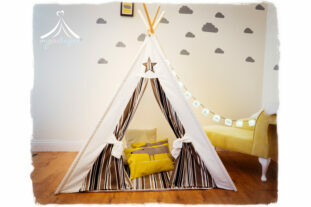 Saving on valuable floor space, this enviable bedroom collection has been designed to last throughout the years. 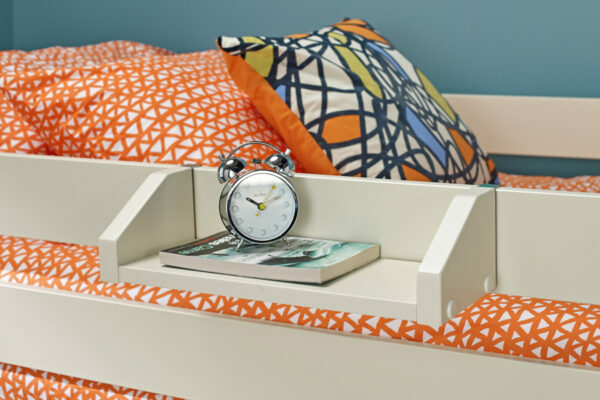 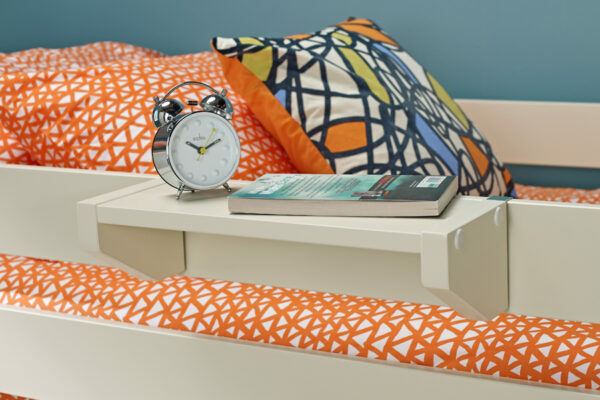 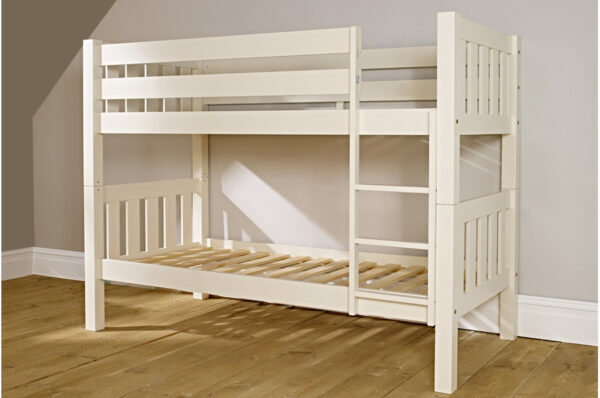 Finished in a soft Ivory White lacquer, this fantastic bunk easily splits into 2 single beds and has the option of an trundle/ underbed drawer for that extra valuable storage. 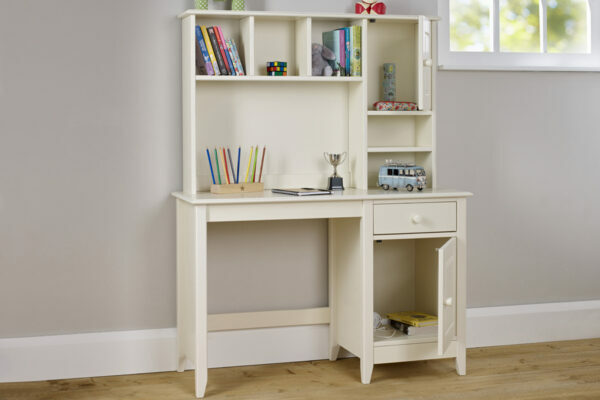 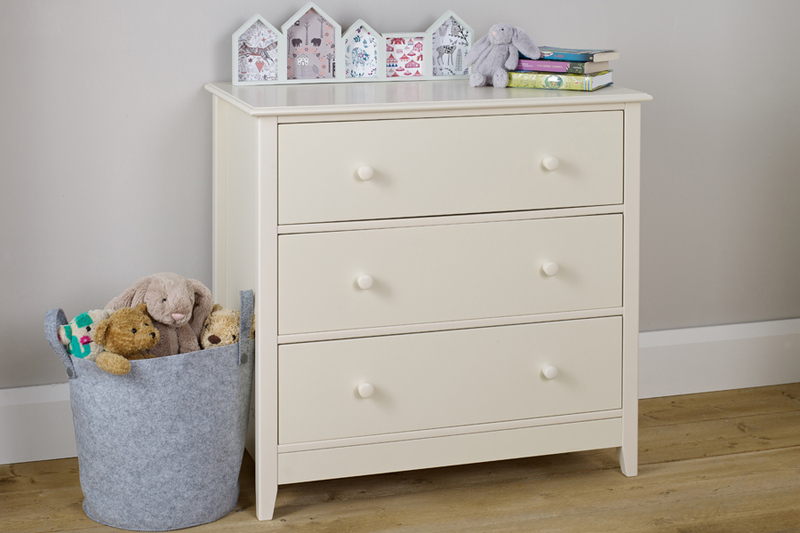 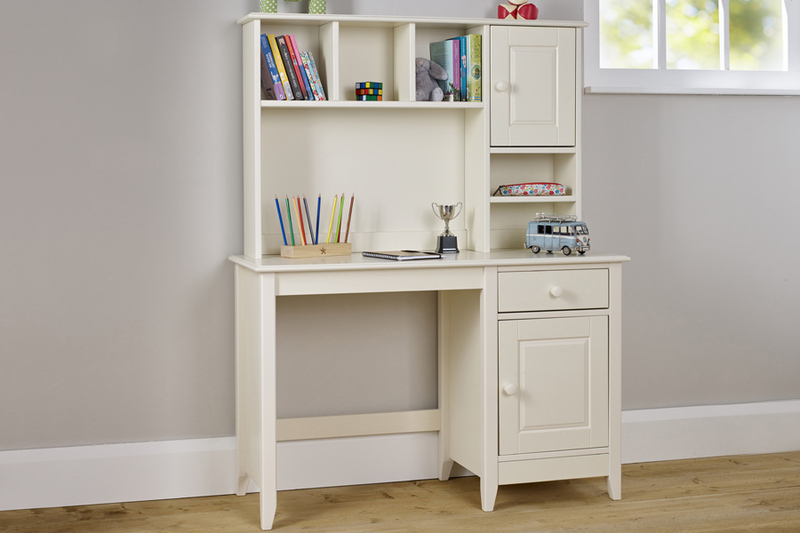 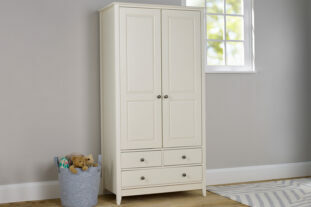 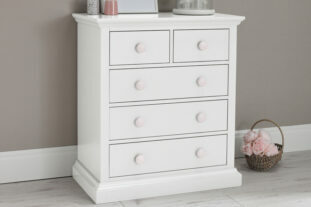 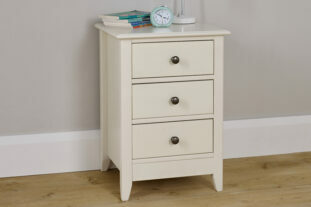 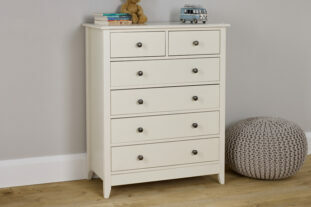 The chest is strong and spacious and the desk and hutch is totally stunning with heaps of storage. 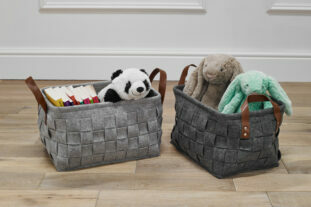 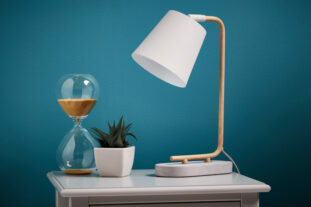 What’s more, the desk and chest come with 2 handles options so you can choose to use either the wooden or metal styles!